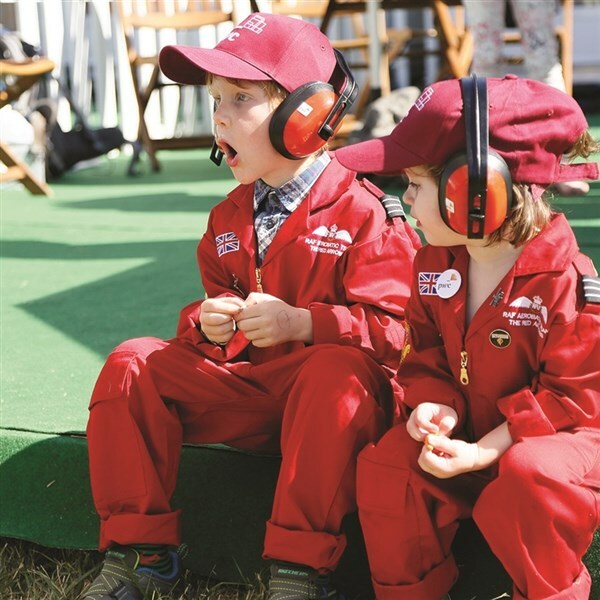 Experience a thrilling aviation extravaganza featuring aircraft, pilots and aircrew from around the world as well as a host of exciting activities, exhibits and displays. Be amazed by aircraft that Secure the Skies and represent the past, present and future of military aviation. 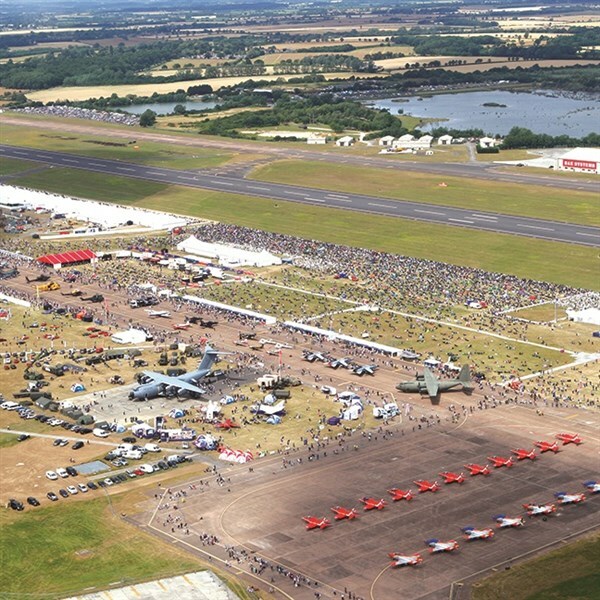 Enjoy displays from iconic aircraft such as the historic Spitfire, those on current operations including the Chinook and Typhoon and the latest next generation stealth fighters. 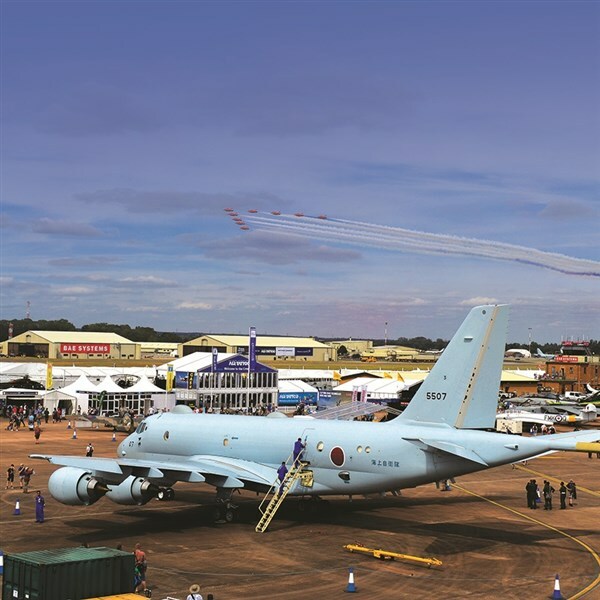 The 2019 Air Tattoo returns to celebrate 70 years of the North Atlantic Treaty Organisation (NATO).